The Democratic Alliance(DA) says NERSA’s decision to allow Eskom a massive 13.8% tariff hike is rewarding ANC corruption. The hike comes into effect next month. The State Capture Commission has heard claims of widespread corruption at Eskom especially regarding coal contracts with a Gupta owned firm. The DA’s Shadow Minister of Public Enterprises, Natasha Mazzone, says South Africans are already struggling under the weight of tax burdens resulting from ANC mismanagement, collusion, corruption and wastefulness at SOEs like Eskom. The DA says Eskom should focus on debt collection rather than punishing paying consumers with steep tariff increases. 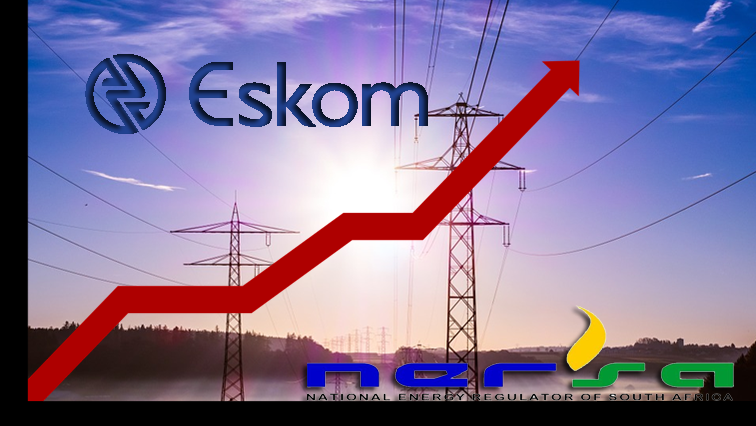 Nersa’s decision follows Finance Minister Tito Mboweni’s announcement in his budget speech that debt laden Eskom would be allocated R23 billion a year for each of the next three years. Local power providers like Johannesburg’s City Power will now decide what increment they will pass on to consumers. The post Eskom tariff hike rewards ANC corruption: DA appeared first on SABC News – Breaking news, special reports, world, business, sport coverage of all South African current events. Africa's news leader..